PEAKY BLINDERS star Cillian Murphy is being tipped to replace Daniel Craig as James Bond when the actor vacates the role after the next 007 outing. 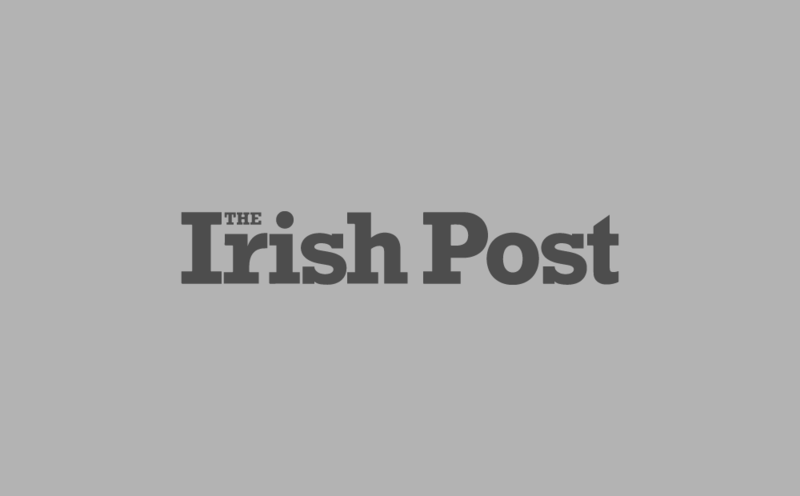 Murphy could become the second Irishman to play the world-famous secret agent, following on from Pierce Brosnan’s seven-year stint as Bond. It comes after Murphy’s odds of being named the next James Bond tumbled from 7/1 to 100/30 with Betway this morning. The change comes after a flood of bets backing the 42-year-old to take up the role. Betting movements of this kind can sometimes be an indication of impending casting news. Murphy previously came close to landing the part of Batman in Christopher Nolan’s Batman Begins, only to lose out to Welshman Christian Bale. The 28 Days Later star ended up being cast as the comic book film’s central villain, The Scarecrow and his career has gone from strength to strength since. Murphy currently plays Birmingham-based gangster Tommy Selby in Steven Knight’s hit series Peaky Blinders in a role that has raised the Douglas-born actor’s profile even further. Brosnan took a similar path to the part of 007, having first caught the eye of James Bond producers with his star turn on the hit TV series Remington Steele. Bodyguard actor Richard Madden and Tom Hiddleston are the current favourites at 2/1, with James Norton also looking a worthy contender at 7/2 but Murphy is fast emerging as a serious contender for the coveted role. 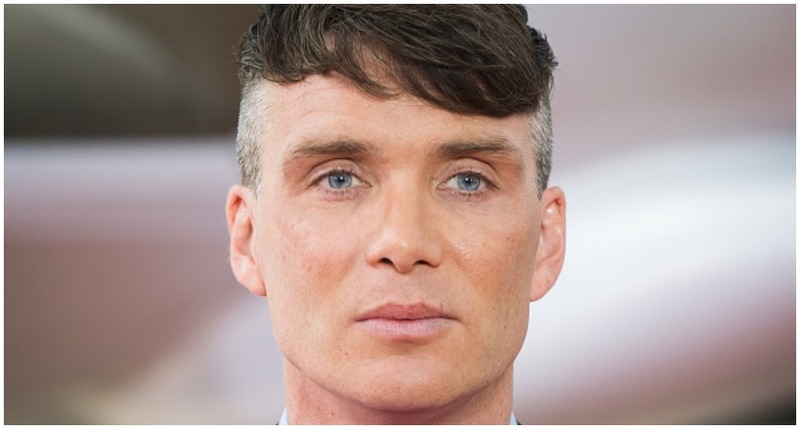 Betway’s Alan Alger said: “Cillian Murphy is the latest name to be linked with the next James Bond role and with the new season of Peaky Blinders just around the corner, it wouldn’t be a surprise to see his current 100/30 shorten even more. He would be the second Irishman to play Bond. The character has previously been played by a Scot, an Australian and a Welshman along with two Englishmen.